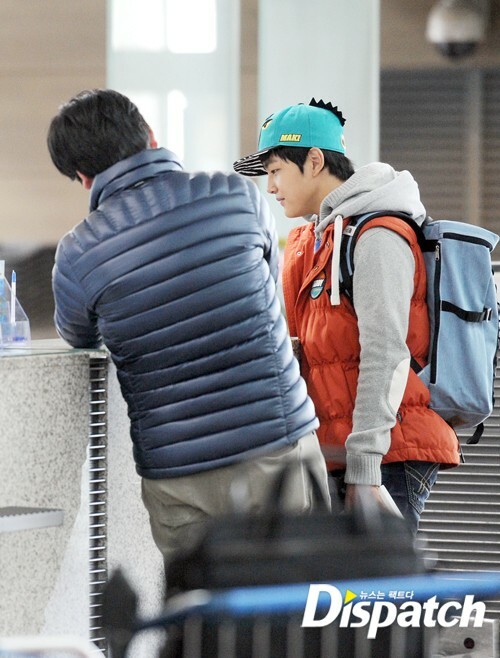 The king Lee Hwon was appearing at the airport. 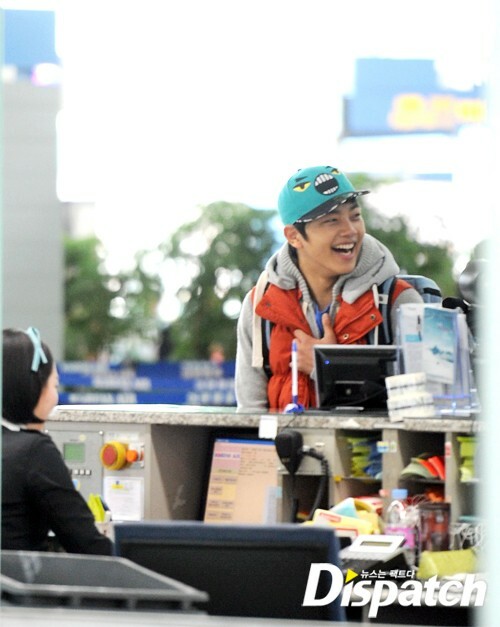 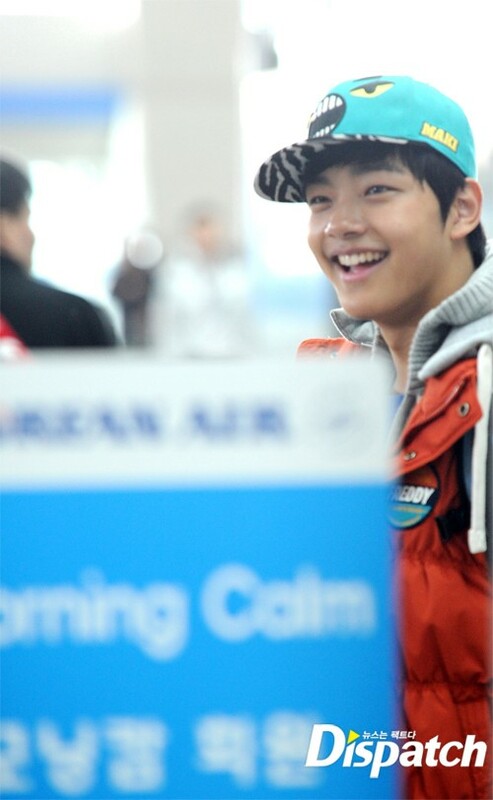 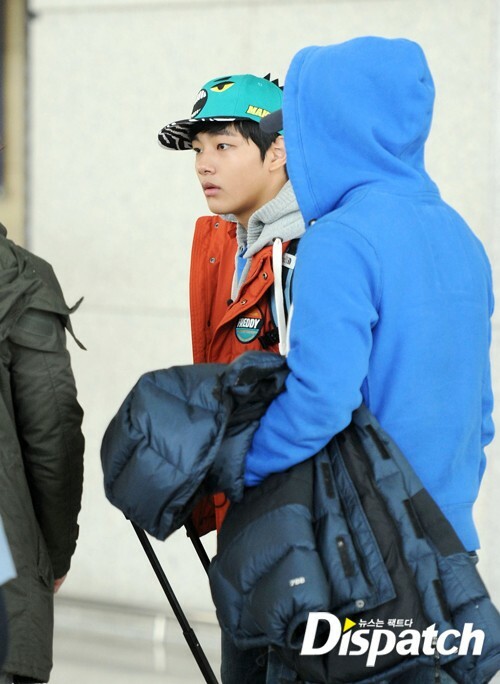 On February 19th, 2012, Yeo Jin Goo was flying to Italy via Incheon International Airport to shoot for QTV’s program I’m Real. 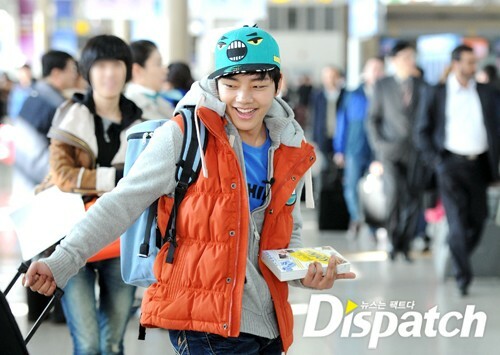 The bright smile and distinctive facial features made Yeo Jin Goo easy to recognize, and has even attracted passengers at the airport also looked back at him. 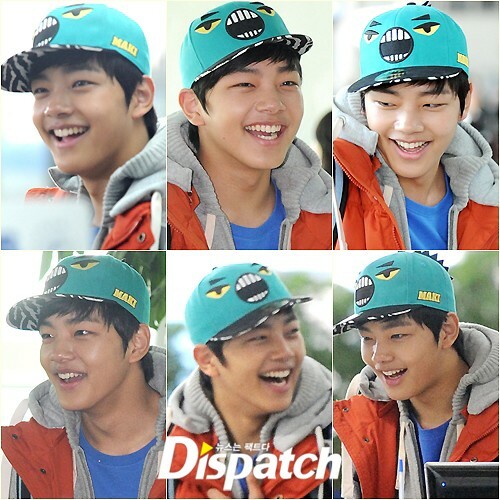 Yeo Jin Goo who is becoming increasingly popular after starring in MBC drama series The Moon Embracing the Sun was not panic when seeing the reporters. 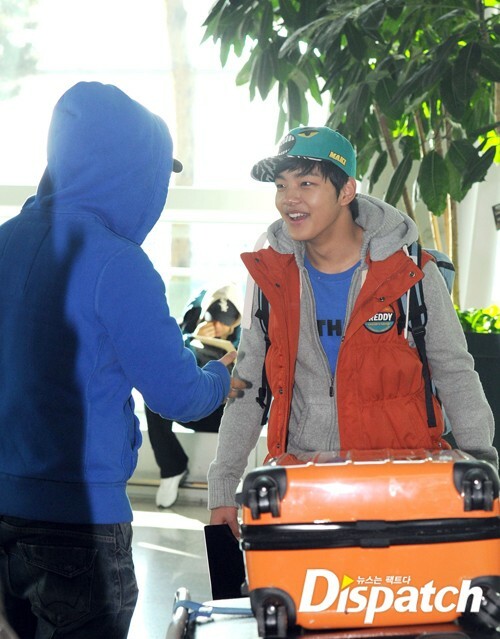 In fact, as can be seen from the photos, he was departing abroad with a extremely happy mood.